In 2011, the Department of Education (DepEd) administered a shift to a fresh learning scheme — the K to 12 basic education program. Many people were resistant to the new education system. Despite this, the government is keen on revolutionizing the Philippine education. Here’s an update on how the government prepared in implementing the new education curriculum. A downloadable copy of this infographic is available here. 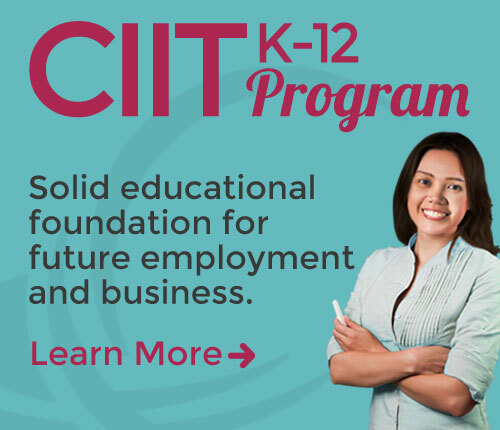 Take me to CIIT Philippine's K12 Program now.